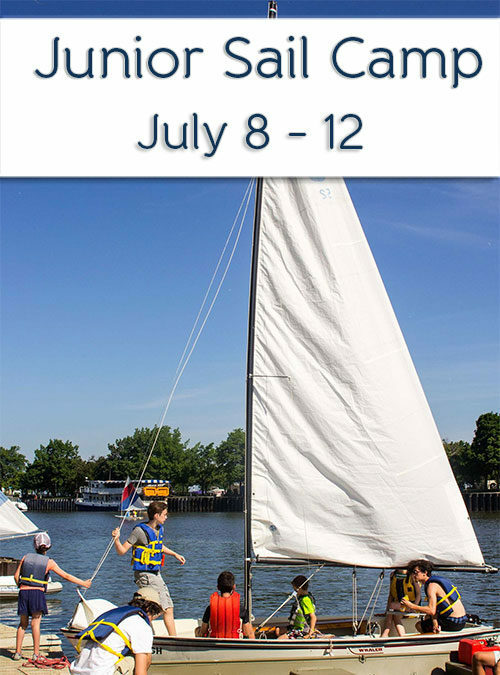 This program is open to children and teens between the ages of 7 and 18. 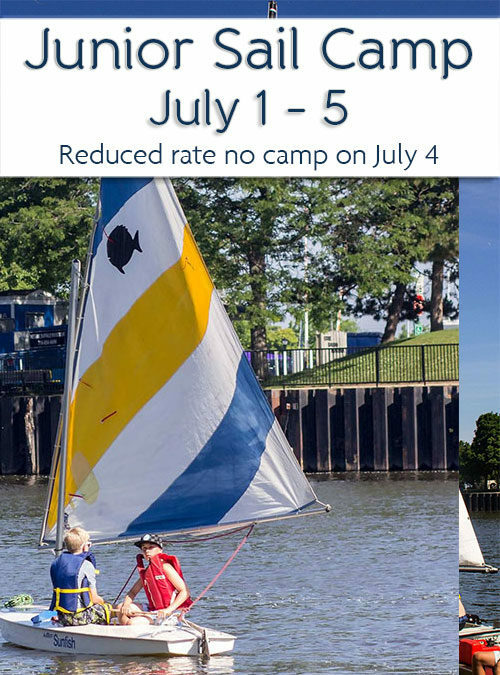 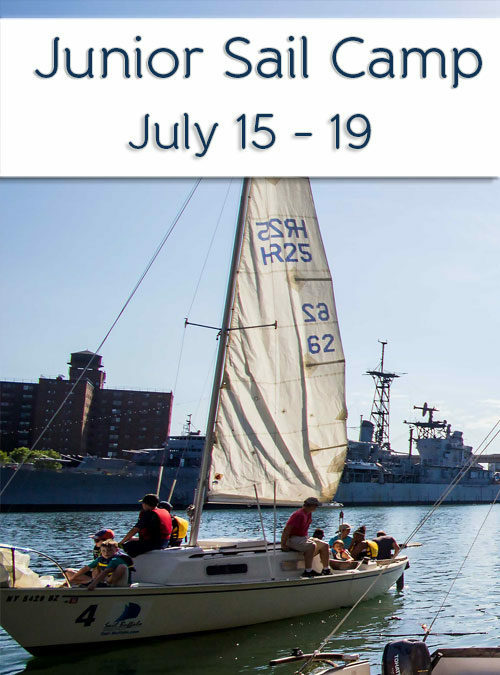 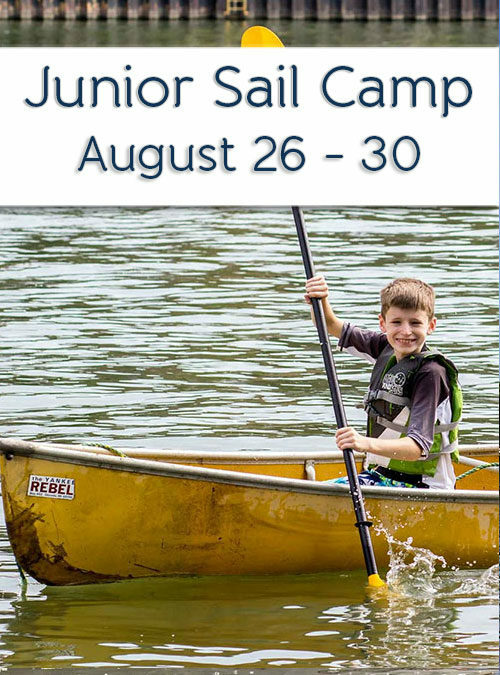 We will take kids without any sailing experience and over the course of one summer week – Monday through Friday from 9 AM to 4 PM, and make them into a beginning sailor. 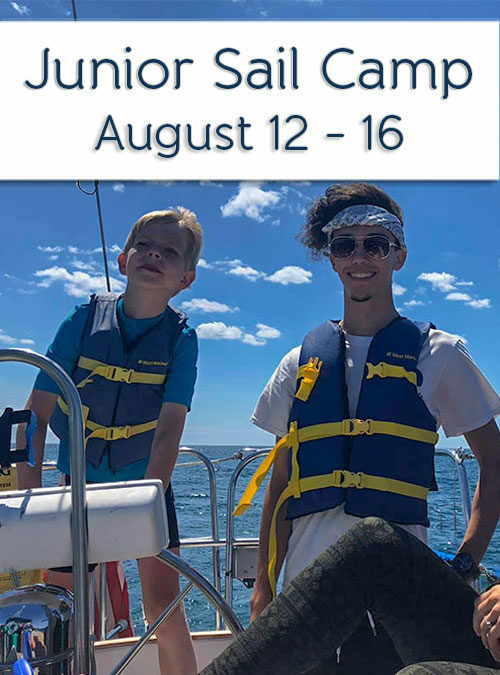 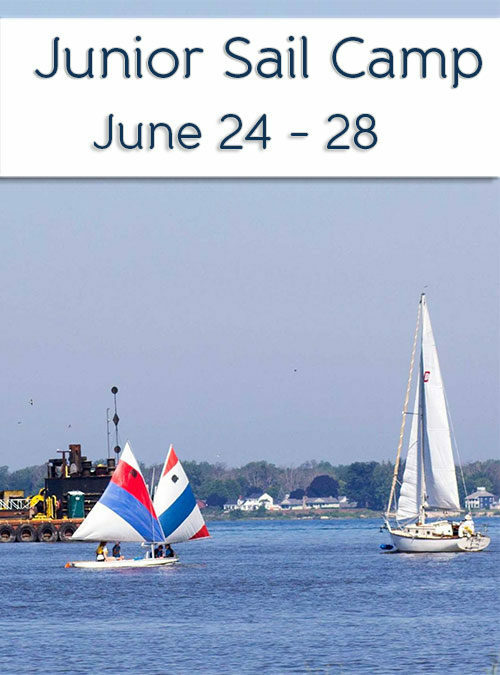 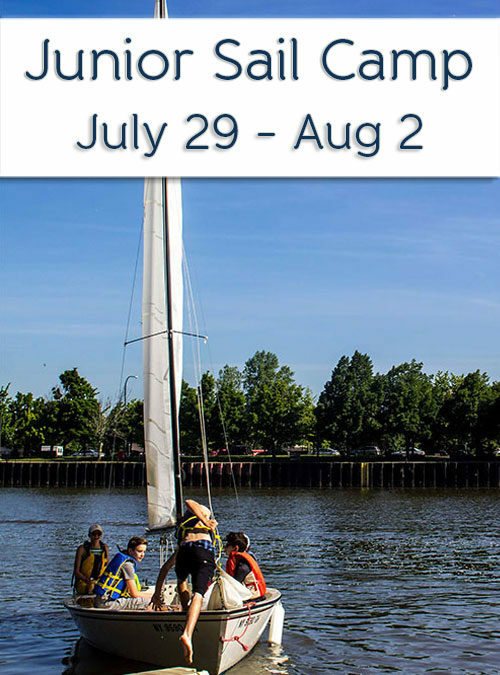 In addition, a teen that has already completed one or more weeks of this program may continue on their learning experience – bringing them to the next level of sailing, including racing, and leadership! 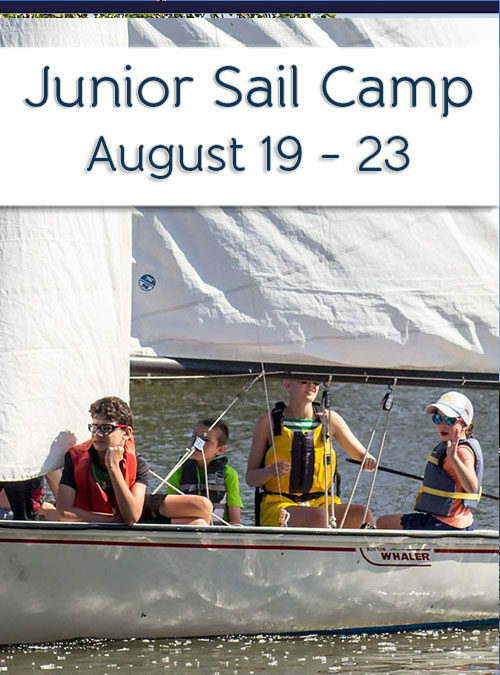 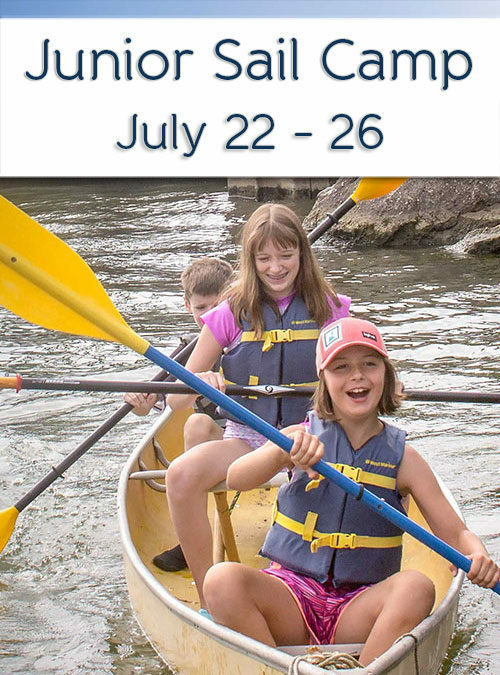 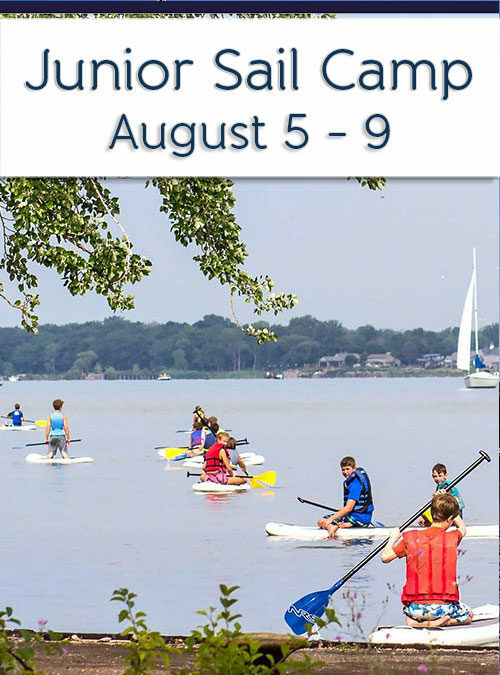 WELCOME TO OUR JUNIOR SAIL CAMP SHOP – Choose the week you would like your kid to attend!